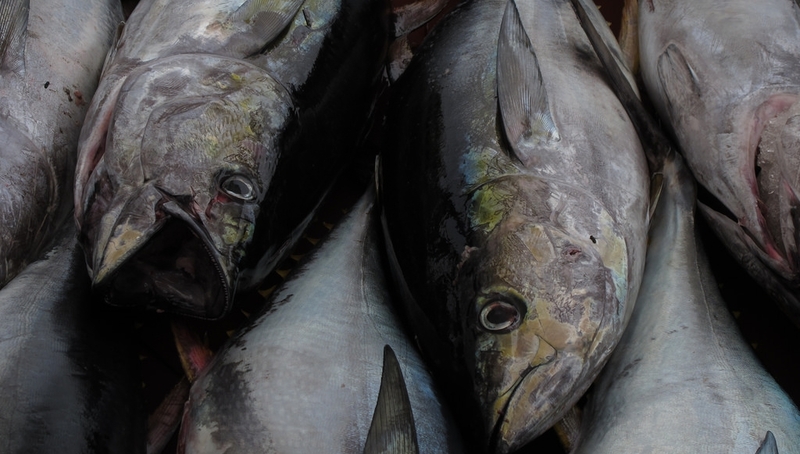 The World Wildlife Foundation is backing a new platform called OpenSC that uses blockchain, a shared digital record, to enable consumers to trace fish from ship to kitchen. The app uses quick response (QR) codes to allow people to learn where their fish was caught, how it was produced and its movements along the supply chain. It is hoped that the platform will allow people to not only consider the environmental impact of their food choices but ensure that their produce is not linked to human rights abuses like slavery. In order to verify the information provided by companies OpenSC records data at every step of fish’s journey from sea to plate. This means the programme can verify whether the vessel that caught the fish was operating in a protected, no-fishing zone or whether firms involved have any links to human rights concerns. 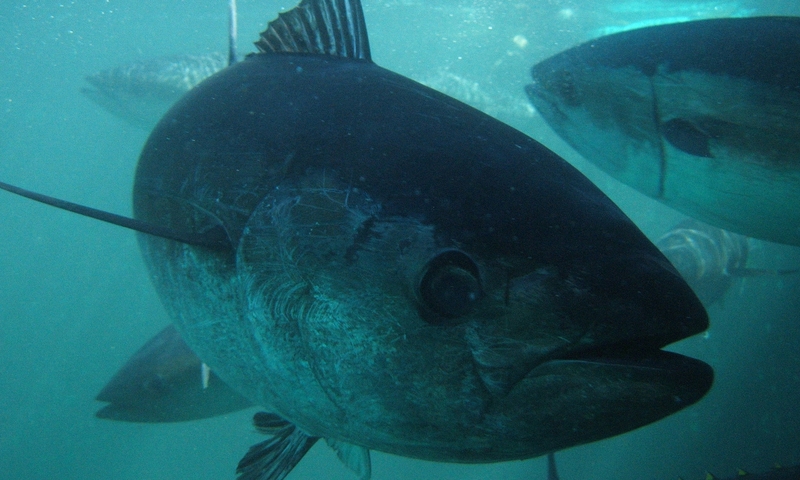 The pilot scheme will begin with tuna, adding a radio-frequency tag as soon as the fish is landed which is then scanned on arrival at the processing facility and uploaded to blockchain where a QR tag is then used to track its journey to consumer. The trial began with only whole fish but is now being applied to processed fish also. WWF are hopeful that the practice will spread to other species, allowing consumers to make informed decisions about the seafood they eat.